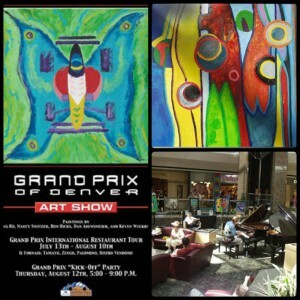 Arensmeier was one of four artists selected to show work at the Grand Prix of Denver. 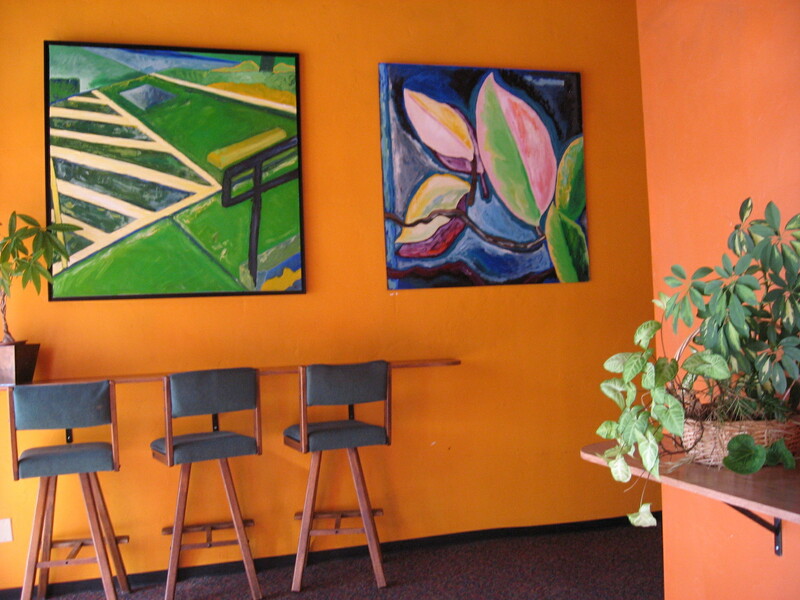 Arensmeier’s paintings were selected as work featured in the Grand Prix poster. 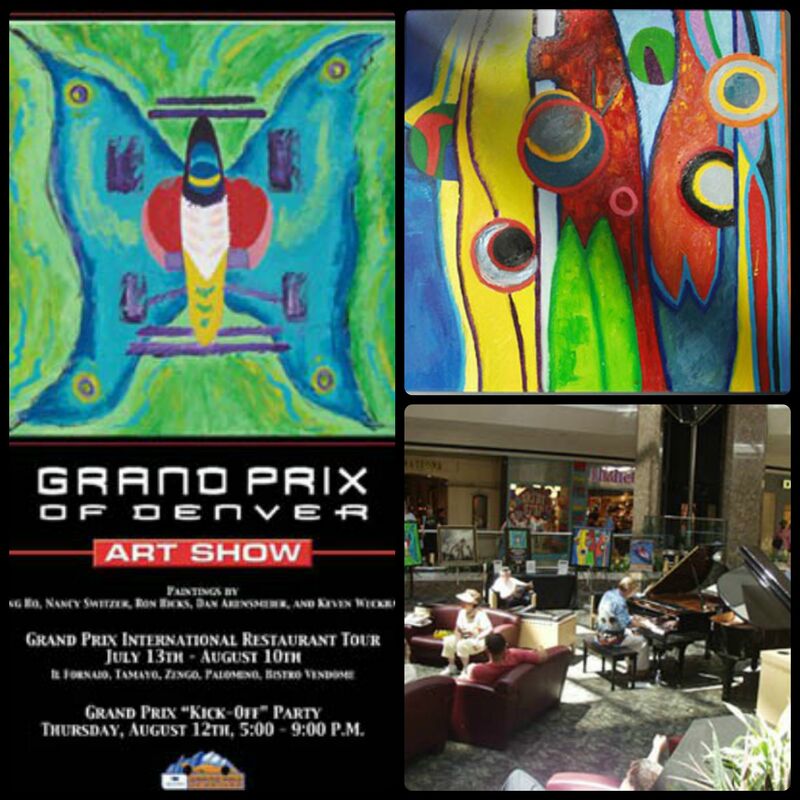 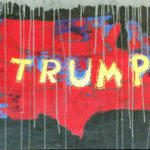 These paintings, amongst other prize-winning artists, were shown in the Cherry Creek Shopping Center during Grand Prix Denver. 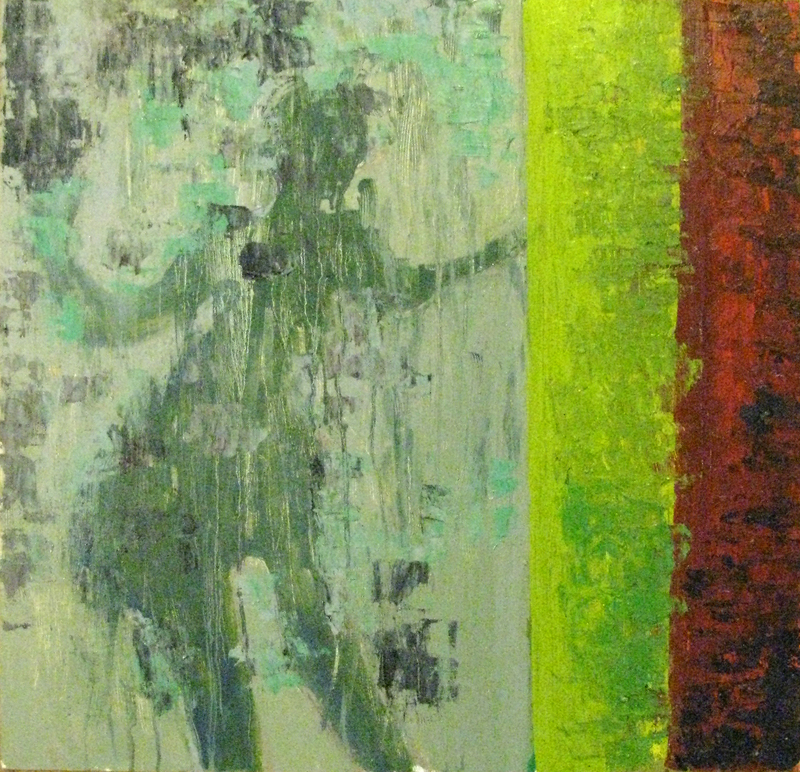 Other artists include Quang Ho, Ron Hicks, and Kevin Weckbaugh. 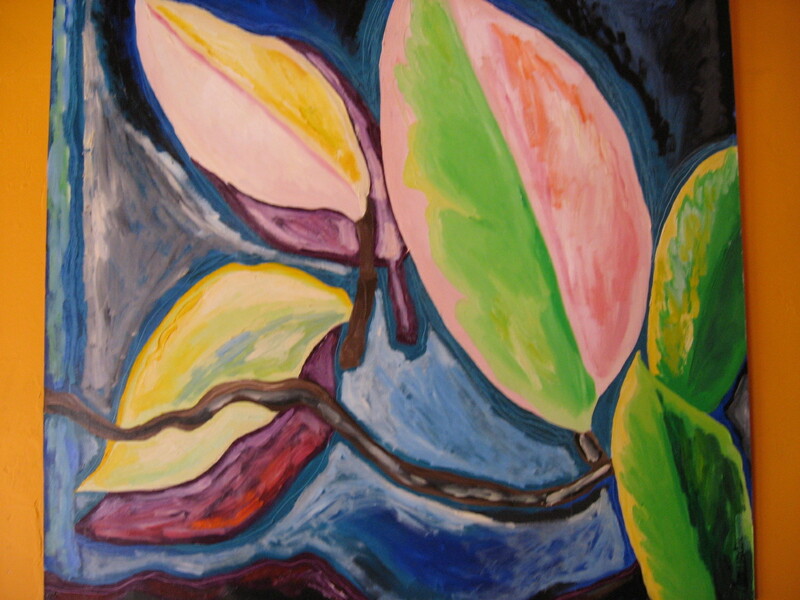 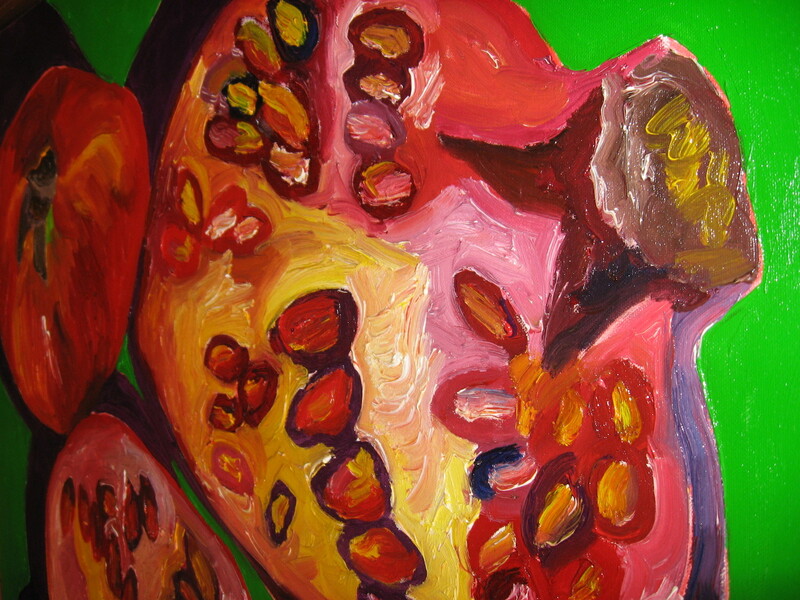 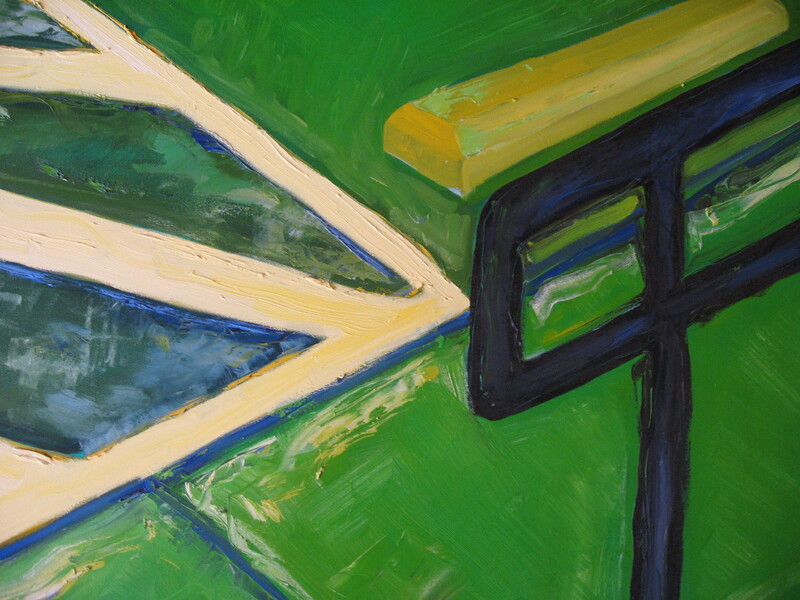 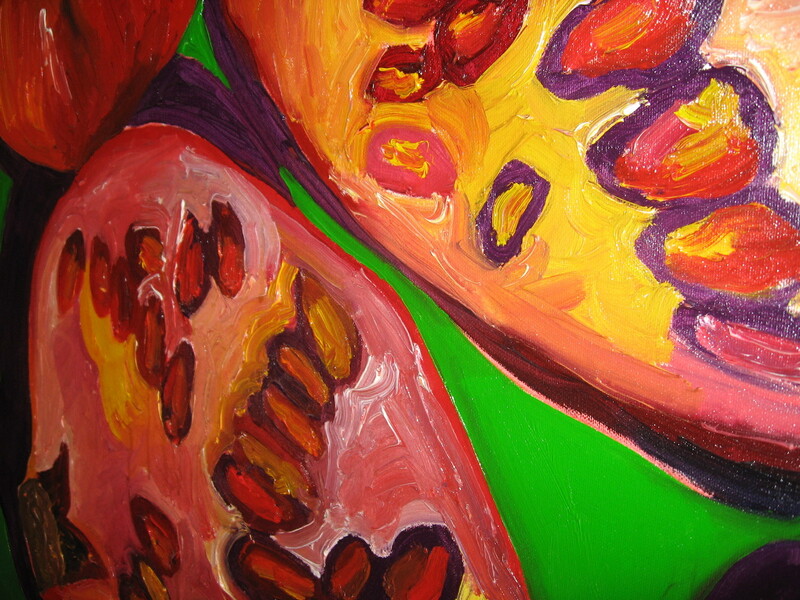 All painting were sold through online auctions and acquired by the Centrix Foundation. 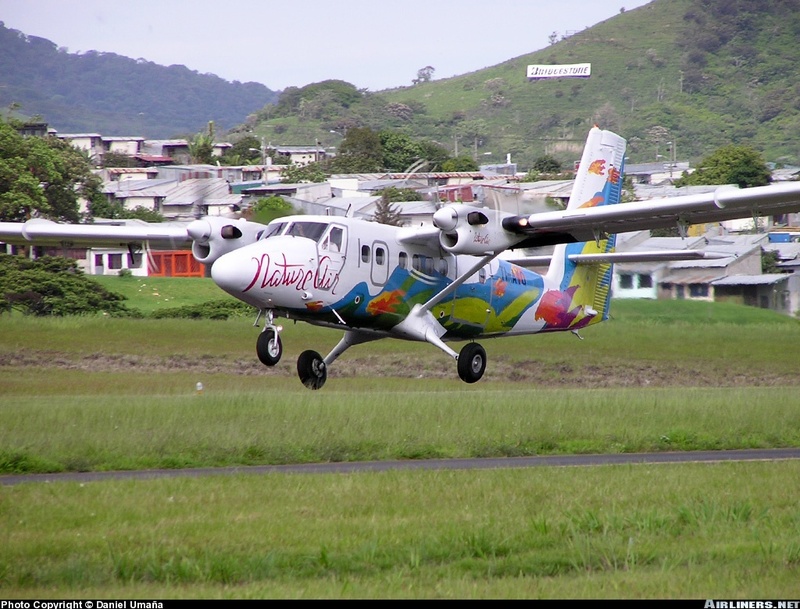 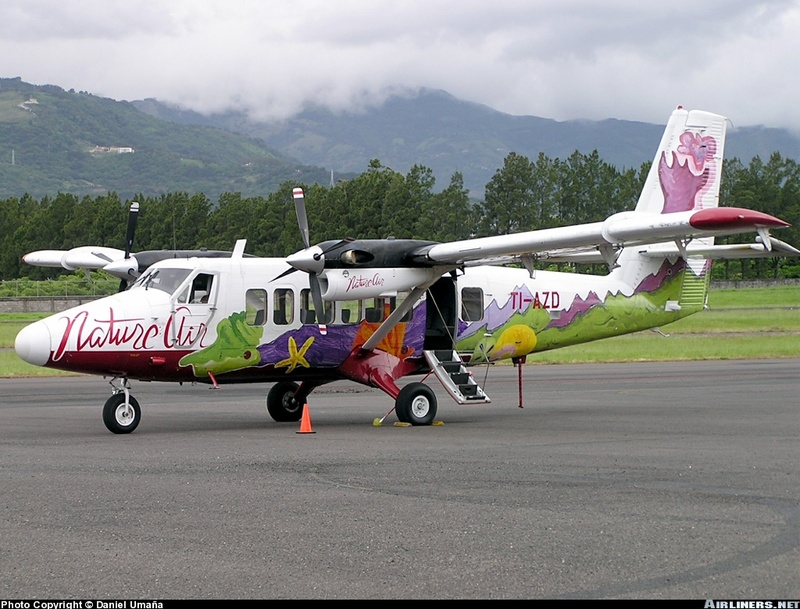 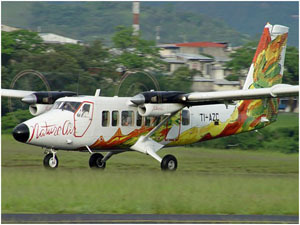 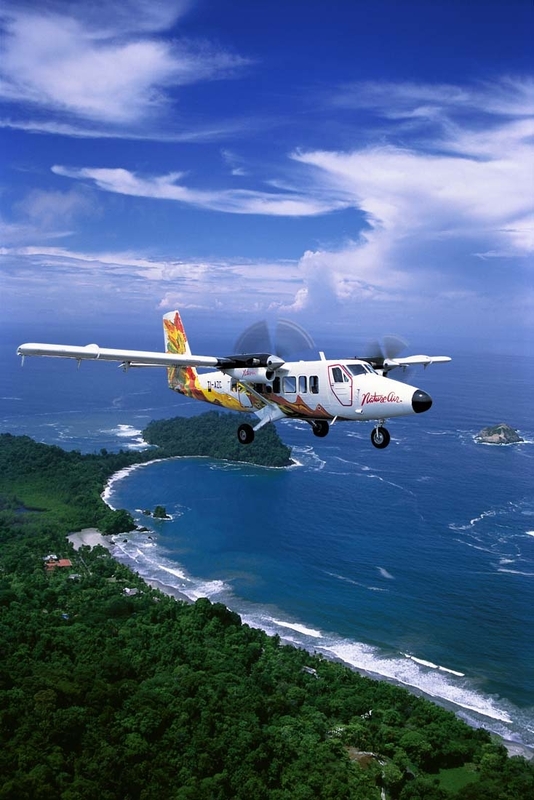 In late 2001, Alex Khajavi who has been active in ecotourism in Central America and Costa Rica, acquired a San Jose based regional airline, Travelair. 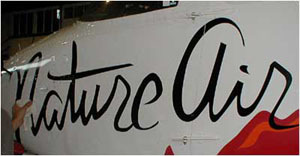 Khajavi visited Arensmeier’s one man exhibition in the fall and later commissioned him to design a paint scheme and apply it to one of several aircraft in the fleet. 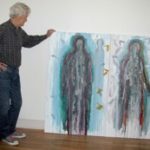 Because Arensmeier had come to know and respect the work of Bayaud Enterprises, he donated an entire suite of paintings to this outstanding organization. 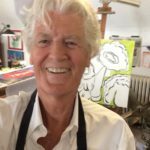 Dan is a firm believer in the businesses’ mission and has come to see the results of their efforts to uplift and celebrate the human spirit in our larger community. 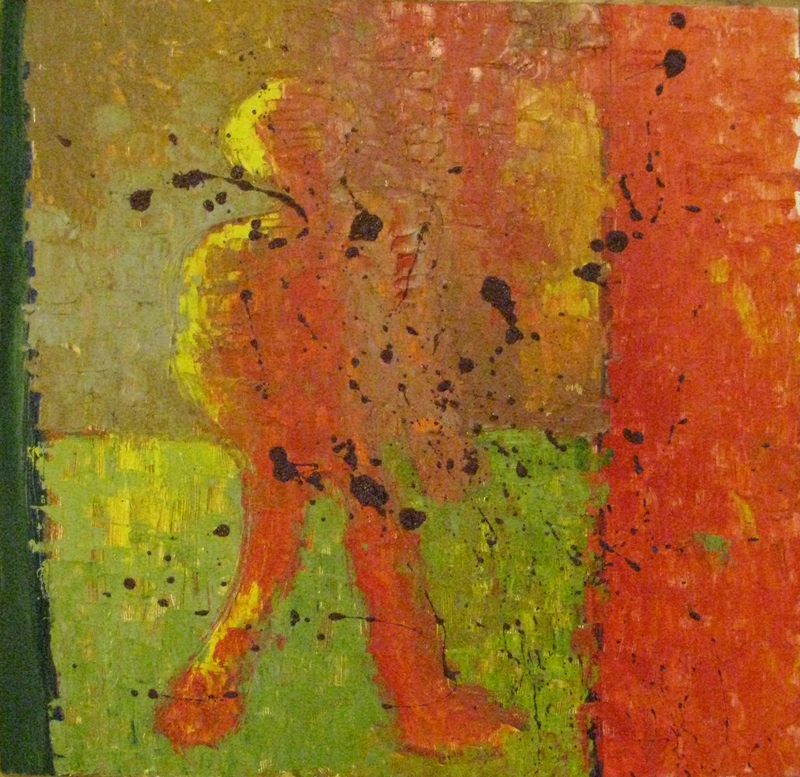 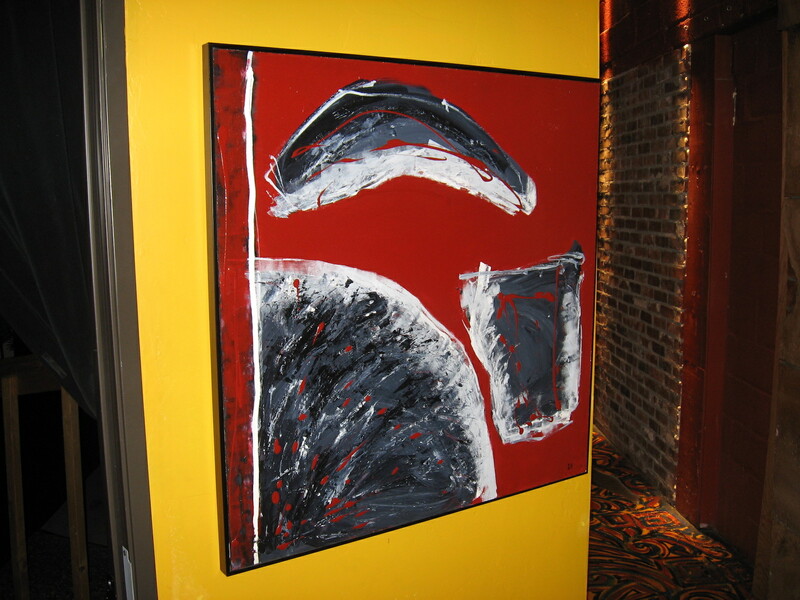 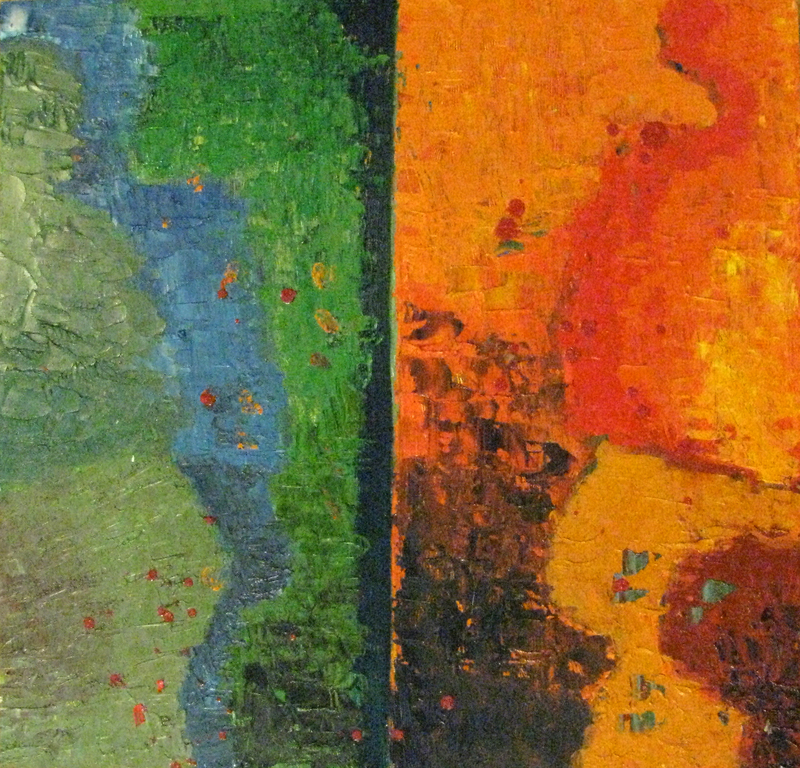 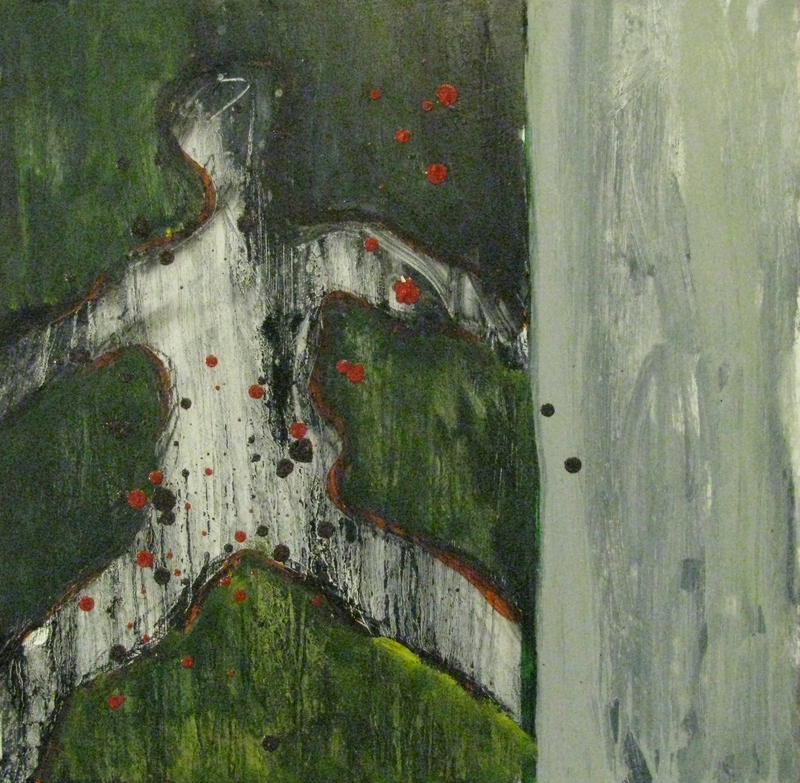 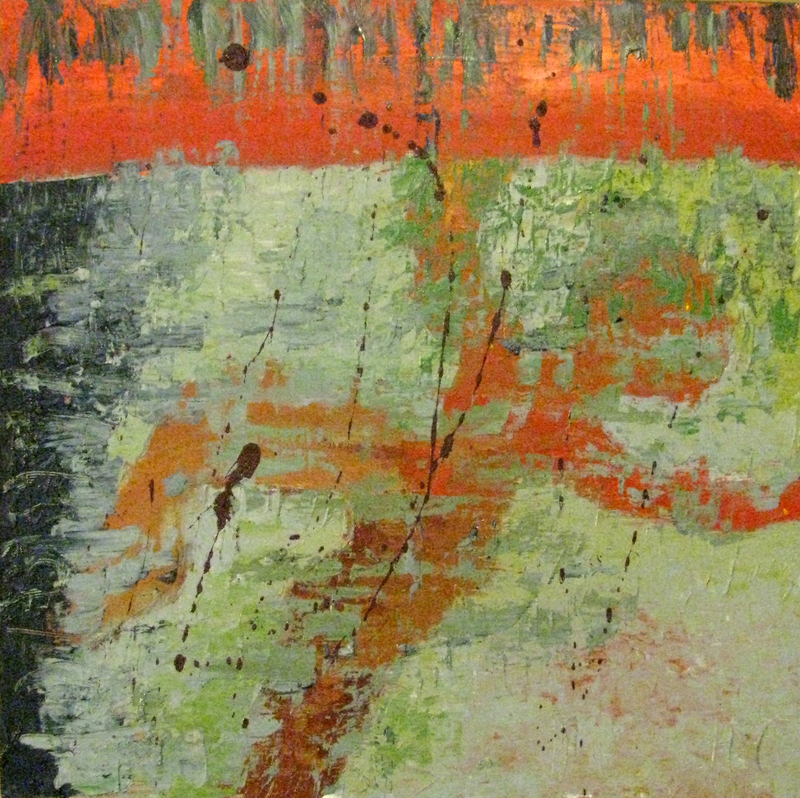 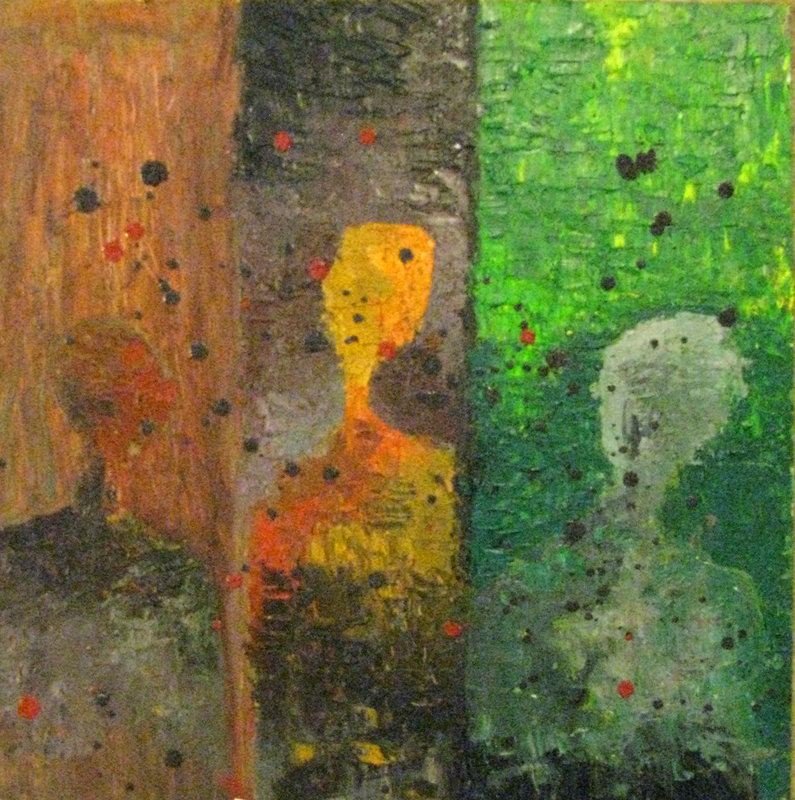 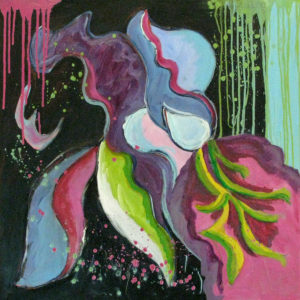 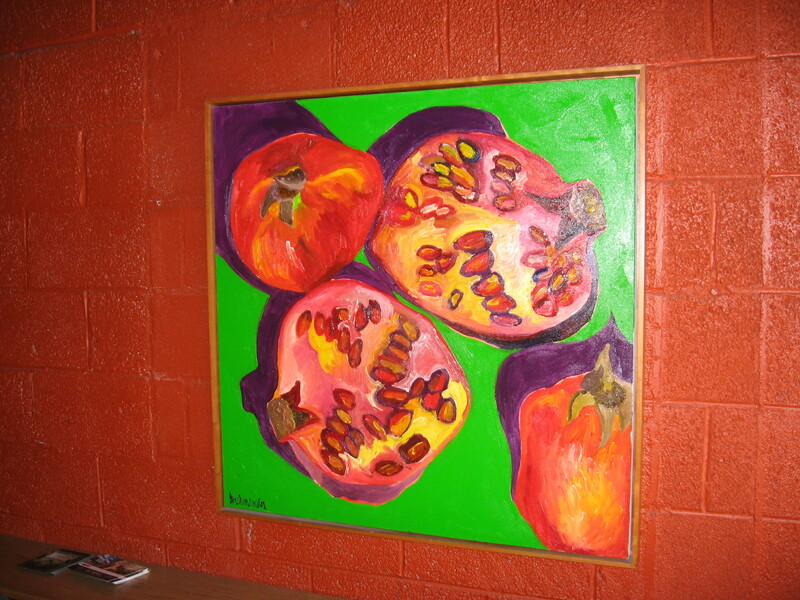 Daniel Arensmeier’s paintings are featured in the Avenue Theater in Denver, Colorado.